Operational efficiency and marketing effectiveness are the core drivers for today’s modern Marketing, Sales and IT departments; the collective intellect at the heart of digital transformation, customer experience and revenue discovery. But the time has now come for the Enterprise to transform, to add another dimension and to optimise performance. CRM Technologies (CRMT) is a leading marketing operations agency that helps today’s marketers transform their organisations using data, insights and technology to improve demand generation, customer engagement and performance. 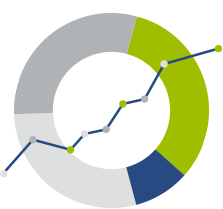 Through best practice consulting, technical platform deployment, integration, and outsourced marketing operations services, we have led the way in helping global organisations transform traditionally siloed sales and marketing activities into integrated, agile, demand focused programmes that run efficiently, effectively and deliver return on investment. 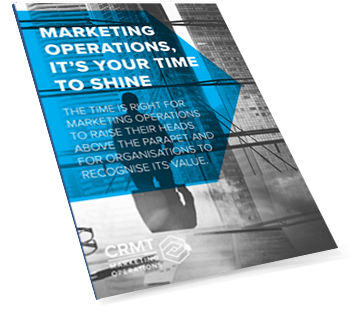 CRMT enables you to Strategise, Execute and Transform your marketing activities to deliver Marketing Operations Excellence. Strategise: Align your marketing activities to key business functions and core business goals to drive sustainable, long term, growth and prove the contribution of marketing to the wider business. 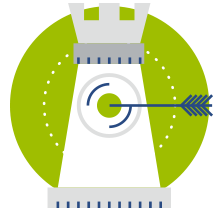 Execute: Develop best-in-class processes that deliver marketing efficiency and engaging marketing programmes, optimising customer experience and fuelling the sales funnel. Transform: your marketing organisation to one of operational excellence and drive long term business growth - aligned to enterprise wide goals - through a process of continual improvement. Marketo selection to accelerate modern marketing transformation. CRMT Delivers Game-changing Customer Experience Portal with Oracle Marketing Cloud. Digital collaboration services & technology. 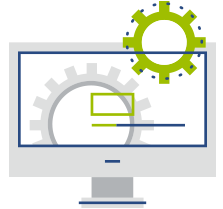 Integration of vast volumes of data and embarking on an ambitious marketing automation campaign. 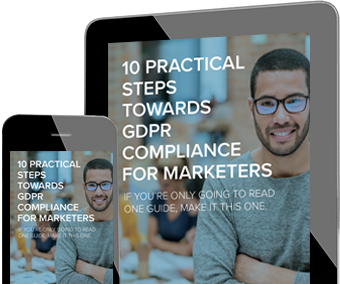 Discover how Marketing Operations is quickly becoming the agent of change by downloading your Whitepaper today. Marketing Operations is playing a critical role in the future of global marketing success. Find out how.